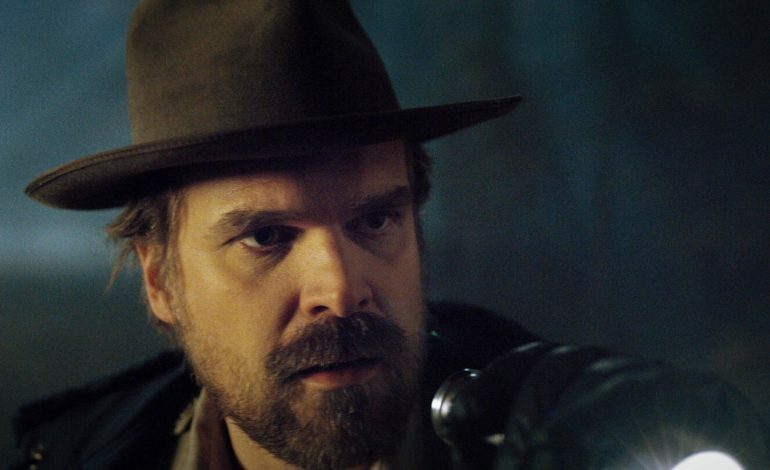 A new Stranger Things novel is coming, and it will focus on the origin story of Jim Hopper, his life before Hawkins is primarily a mystery, but now viewers will have a chance to learn more about the beloved character. Titled Stranger Things: Darkness on the Edge of Town, the novel is set to release on June 4th and will unearth some “long-buried secrets” from Hopper’s past. Netflix also revealed that Eleven is the one who pushes Hopper into unearthing these secrets, with the pair bonding throughout her life in Hawkins. Picking up where the first Stranger Things prequel novel, Stranger Things: Suspicious Minds, left off. With that of Eleven’s backstory serving as the main story, specifically the life of her mother in the late ’60s. These tie-ins are apart of Netflix’s latest efforts to expand the Stranger Things universe, or to cash in on it. There were plans of a Telltale video game adaptation at one point or another, but the sci-fi novels seem to be in rhythm with the show’s pop-culture nostalgia far more than anything else, maintaining a sort of mystique. 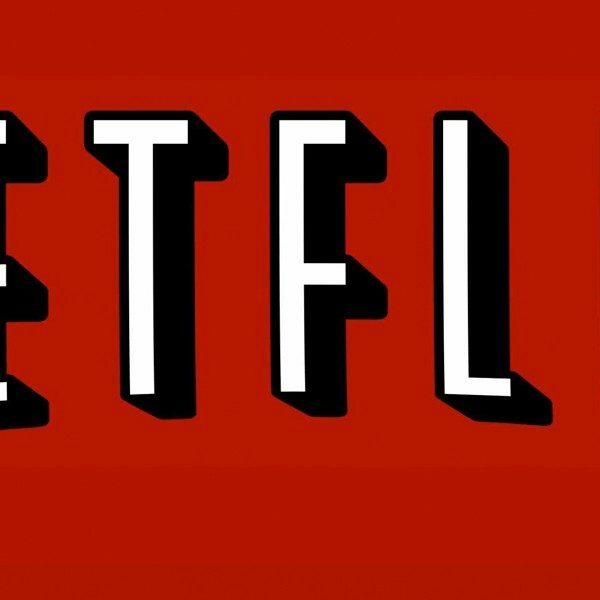 Stranger Things Season 3 will release on Netflix on July 4th, 2019.